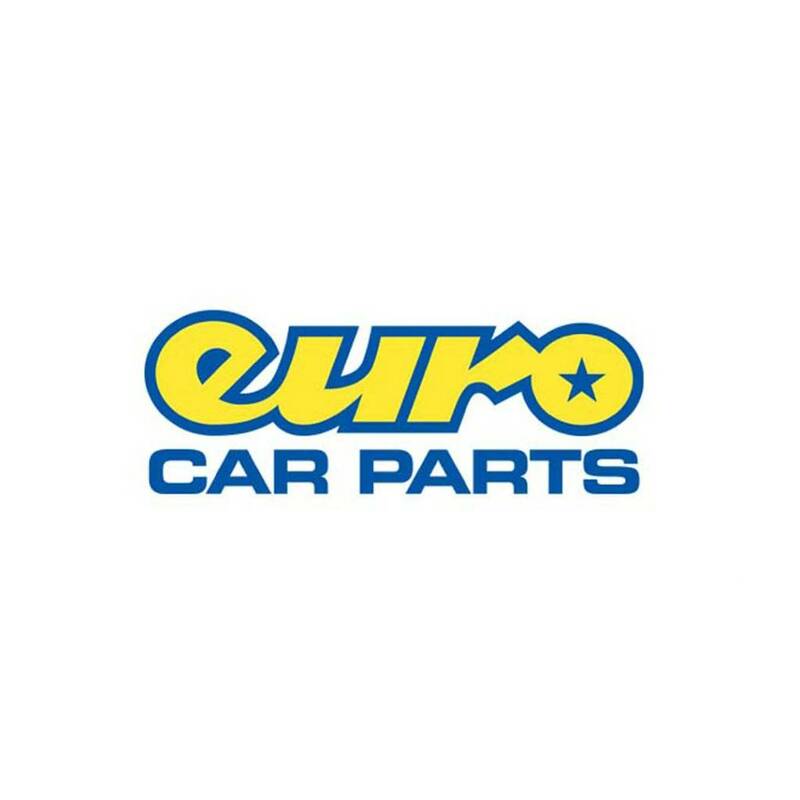 30% off at Euro Car Parts. When isn't there a sale on at Euro Car Parts? When you actually need a part to use immediately, rather than buy one as a come-in-handy spare for the future. Cheers, you've just beaten me to adding this offer! haha. I've just used it on some service parts. I've never used Euro Car Parts before so thought it was a really good deal. Didn't realise how often they do 30% off! .Use ECP with 30% off, or use the sister site (carparts4less) WITHOUT 30%, but with prices always 30% less anyway. The choice is yours. 30% annoyingly never applies to tools which is the only thing you can't get from CP4L..